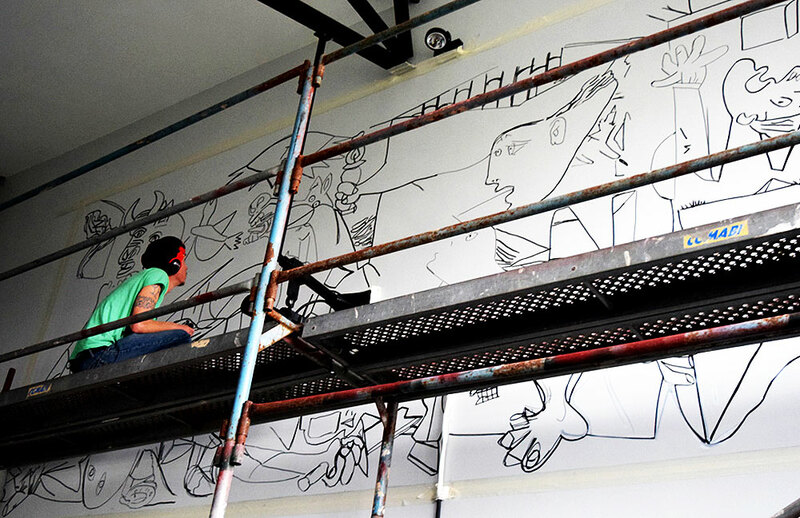 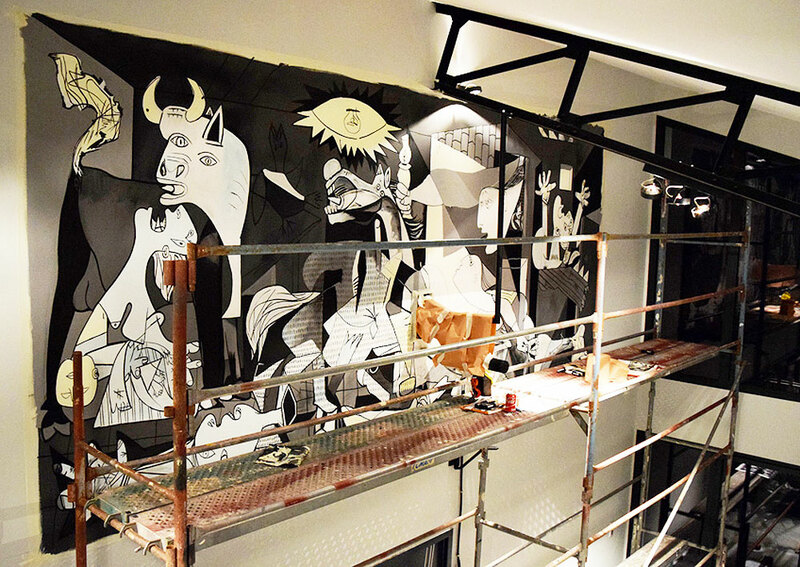 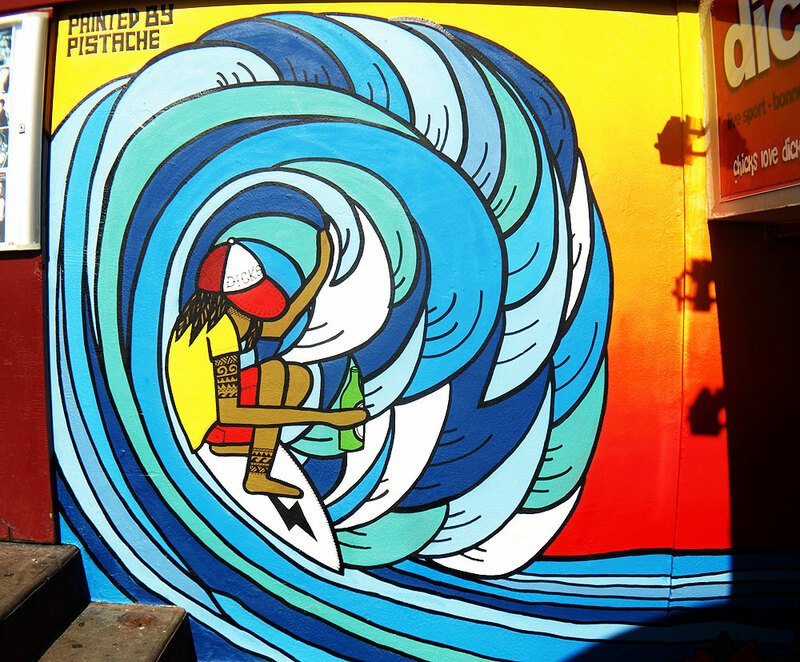 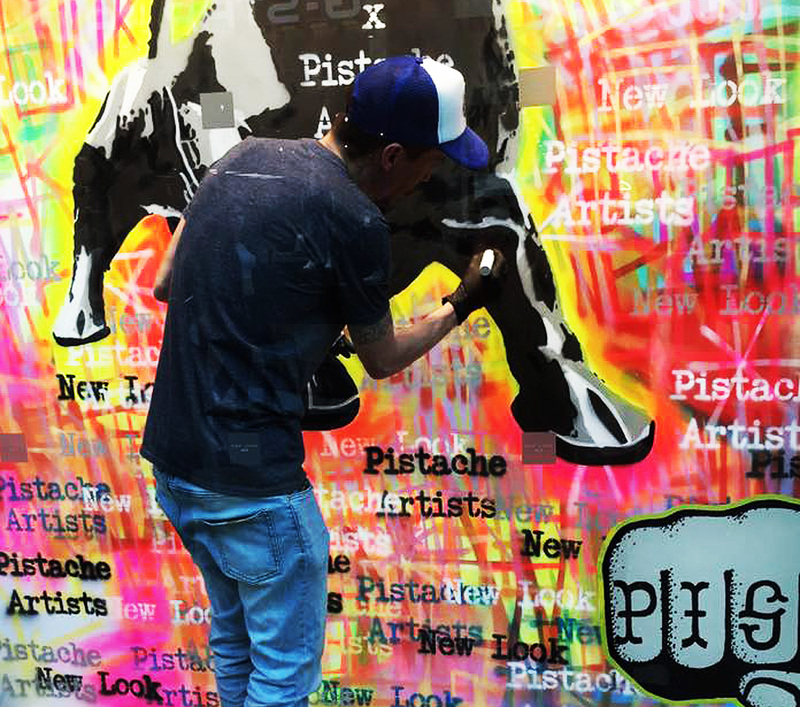 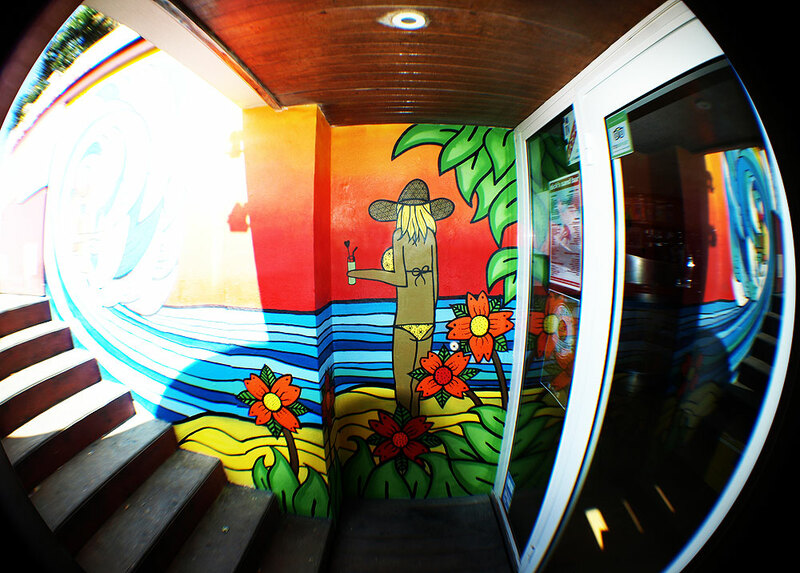 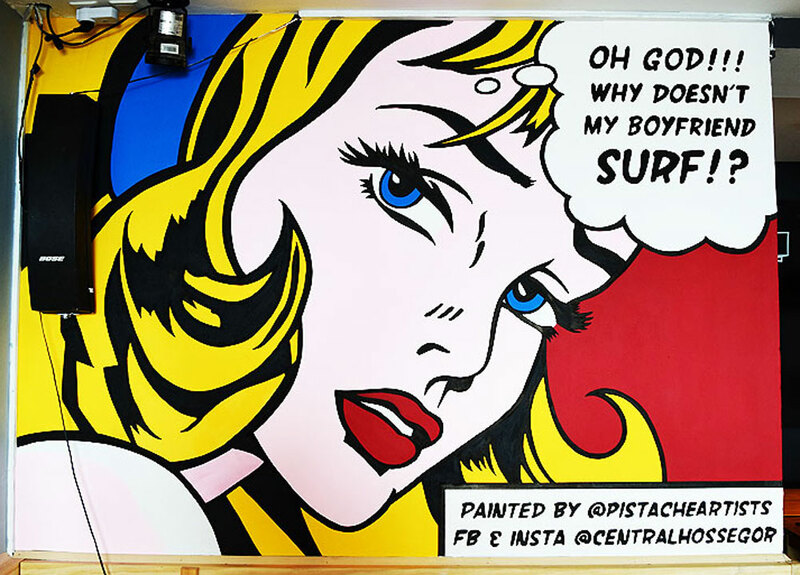 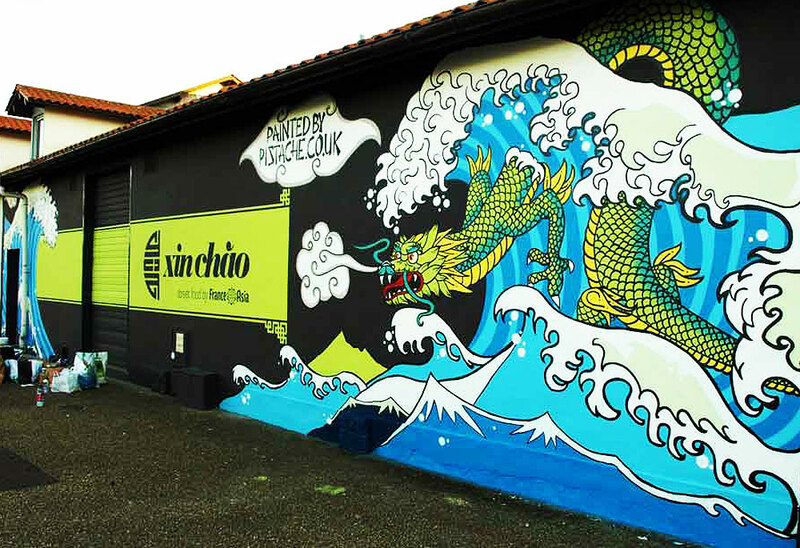 We’ve painted street art murals everywhere from Biarritz to Kuala Lumpur, indoor and outdoors, big and small. 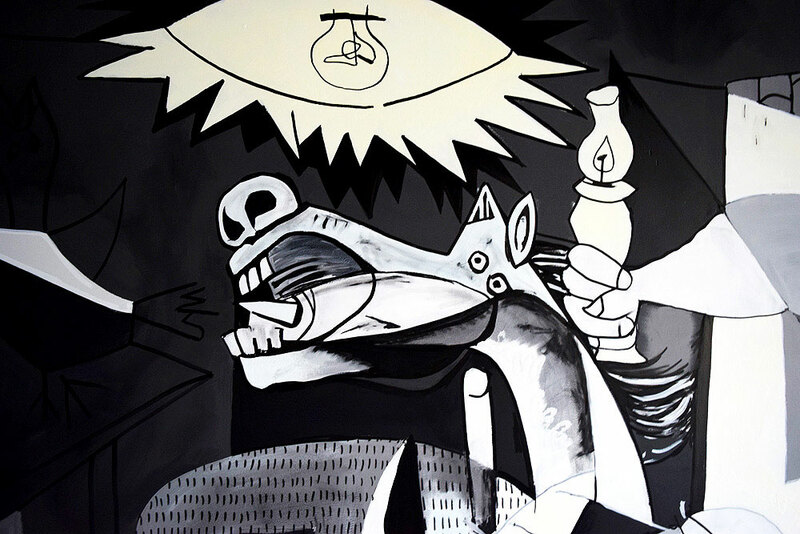 Most of them are our own original artwork, but we’ve also been commissioned to produce life size replicas of masterpieces like Picasso’s Guernika. 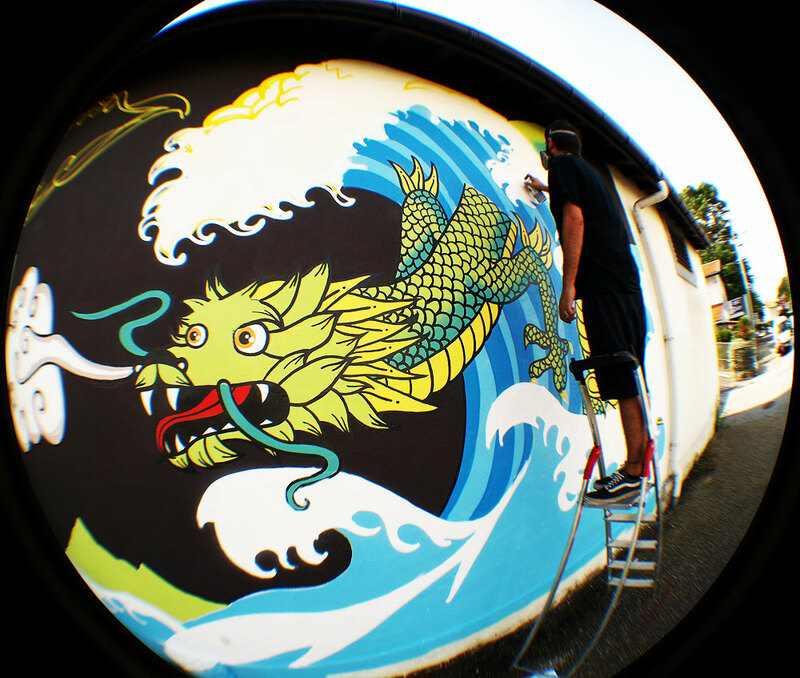 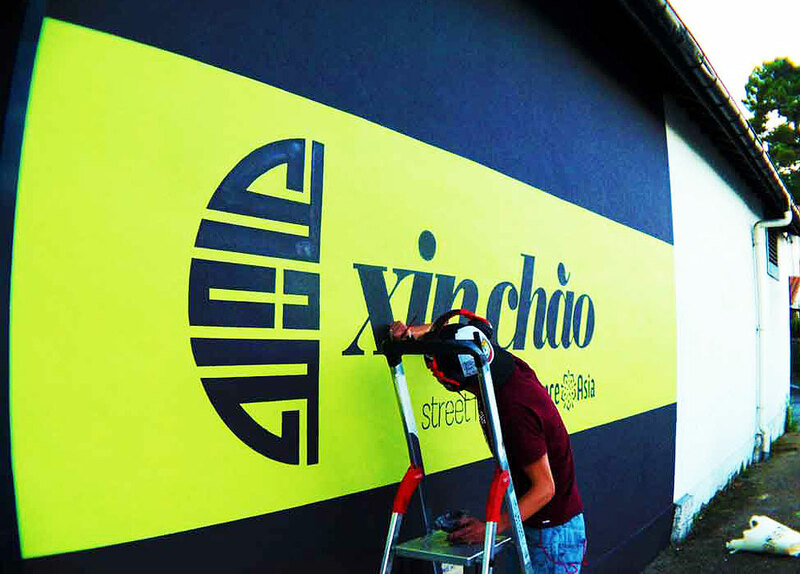 Get in touch with us if you have a mural project or street art event that you’d like us to be involved in.